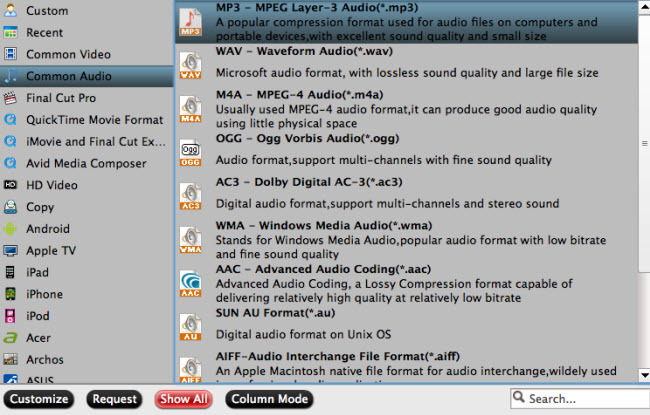 Does iPhone 6 or iPhone 6 Plus support FLAC import? How to sync and transfer a lossless FLAC audio to iPhone 6 (Plus) or other iOS devices with iTunes? How to listen to FLAC audios on iPhone 6 (Plus) and other Apple devices by copying and storing them to iCloud with iTunes Match? Until now, FLAC is still not well accepted by iPhone 6, iPhone 6 Plus, iTunes, and other iOS devices. But all of these questions can be solved as long as you change FLAC to iPhone 6 (Plus) or iTunes natively supported audio formats such as AAC (8 to 320 Kbps), Protected AAC (from iTunes Store), HE-AAC, MP3 (8 to 320 Kbps), MP3 VBR, Audible (formats 2, 3, 4, Audible Enhanced Audio, AAX, and AAX+), Apple Lossless, AIFF, and WAV. A mac FLAC to iPhone 6 converter can solve the audio incompatibility problem. 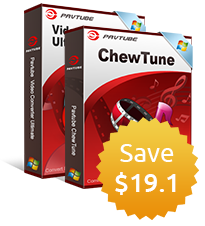 Pavtube Video Converter for Mac is one of the most popular good at ripping lossless FLAC audios to iPhone 6 (Plus) compatible audio formats. 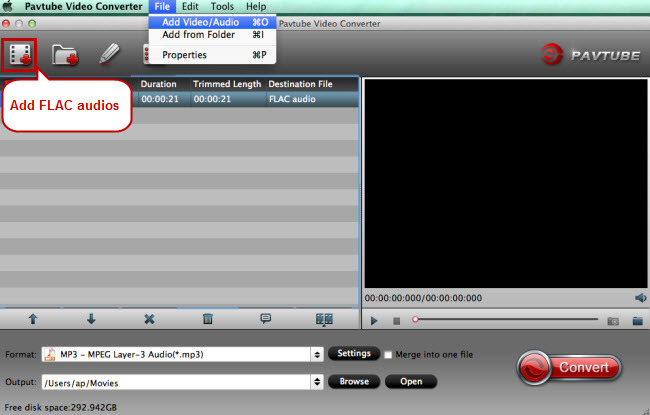 Find the format bar and click it to navigate to the format list. Follow “Common Audio” and you’ll see a list of audio formats, choose one from them according to iPhone 6 (Plus) supported audio formats which have been listed in the above text. Start FLAC to iPhone 6 (Plus) conversion by clicking on the “Convert” button, and you’ll get the converted FLAC audio in format soon. To make it happen to transfer the converted FLAC audios from Mac to iPhone 6 (Plus), you need the help of some transfer tools like iTunes, Dropbox and Air Playit.